Are you anÂ Web AgencyÂ and look for an CMS for your customers? Would you collaborate with us by becoming an Web AgencyÂ and join the world of Internet as protagonist? 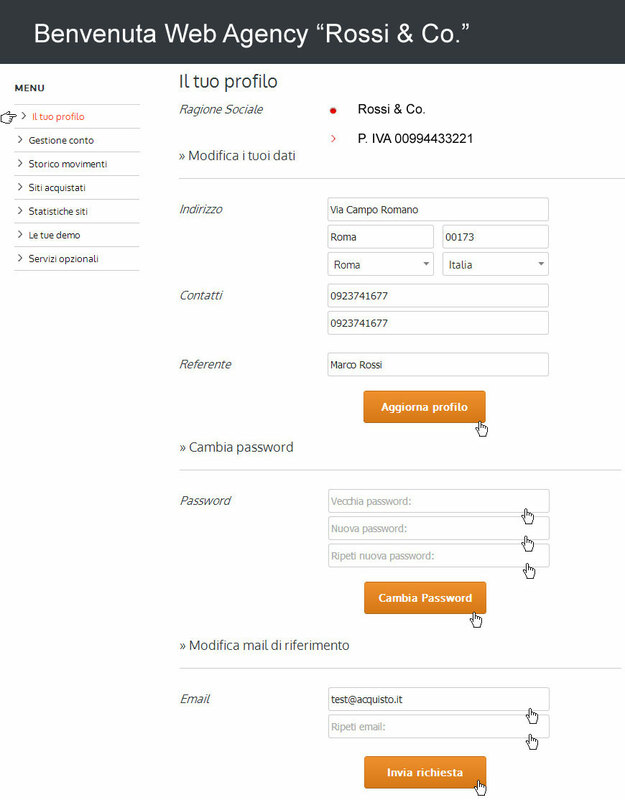 TheÂ Partnership program is open toÂ Web Agency or Webmaster that have a VAT number and the one is operational in Italy and abroad.Â With theÂ Web Agency programÂ you can create free sites in demo version for your customers. You can buy them withÂ b2b option. You can also sell to your user the site and all services, including those made by you about the content management, it means the uploading of contentsÂ to the site. In addiction, each year you can do the renewal and billed the site and all services to the client. TheÂ program is and you do not sales constraints. You can use the site according to your requirements, so you can launch an advanced service to the market, incuding the one about the management of ecommere website of your customers. To activate yourÂ Web Agency you have to sign in to appropiate form ofÂ Â Accreditation Web Agency request.Â Â You need to enter your data and accept the webee contractual terms. The registration must be accredited byÂ logos engineering. The accredited Web Agency will receive username and password to access toÂ webee portal, where it will find discount terms reserved for the b2b market. The Web Agency can realease the invoice toÂ about the site and all services to the customers. Including the services about the content management,Â it means the uploading of contents and the annual maintenance fo the site. Web Agency is a client, therefore for each site or service purchased it must accept theÂ webee contractual terms onlive. Web Agency must be reported in the privacy note prescribed by law and all condiction terms stipulated byÂ webee. It also must be mensione to provide the Â services ofÂ provider - registrar logos engineering. After sending the accreditation request by completing the appropriate form and accepting the webee terms, your data will be analyzed by our help desk. As soon as the accreditation is accepted, you will receive an email withÂ username and password to signÂ in to Webee Â portal. 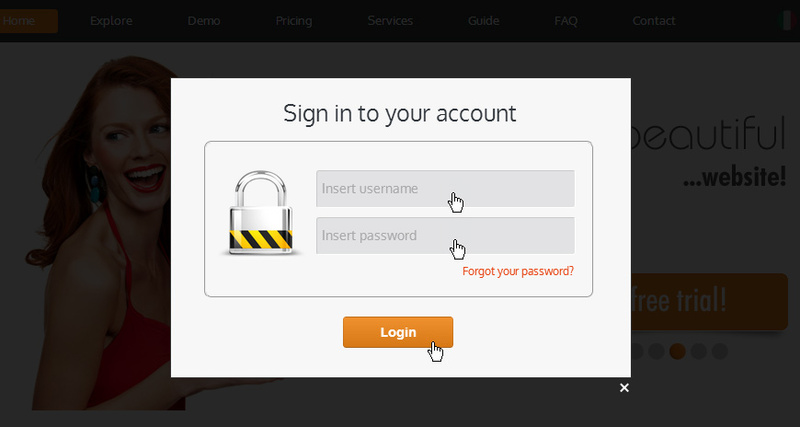 To login to yourÂ Web Agency profile you have to start Â www.webee.it and click on "login" on top right (as the inage below show). From the side menu you can manage the purchased and sold site.